Here is our catalog of tools to help you succeed as an author! Are you sick of spending hours submitting your free ebook to sites using out-of-date free ebook submission site lists? We were too! So, we created a blazing fast submission tool! Enter your book's information ONCE, and the details are filled in for over 25 free ebook submission sites! Spend minutes instead of hours submitting your books so you can get back to writing great books! Click the button below to watch us submit to 25+ sites in 5 minutes! See our eBook Submission Tool in action! One of the best ways to make your book more appealing and reach a larger audience is to put your book on sale or to give away, but that's not enough. People need to know about the promotion! Our website, Reading Deals, is actively growing a list of readers who WANT to hear about your book promotion. Come learn about our promotional opportunity over at reading Deals. Are you stuck on what you should be doing to market your books? Do you want to make sure you have all of your bases covered when it comes to book marketing? 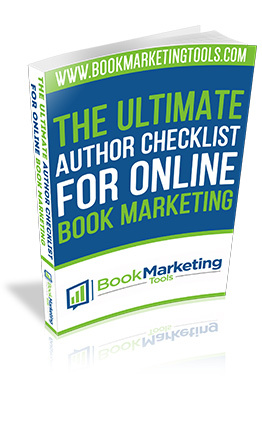 Then our Ultimate Author Checklist is for you! Our guide walks you step-by-step through the various marketing steps you should be doing before you publish your book, as you're publishing it, and after it is published! Want to learn from those authors who have blazed the trail before you, and are currently seeing success? Want to know how they got there and what you can start doing to sell more books? The Author Hangout is our interview series featuring guests who share their insights on marketing and self-publishing. Each episode tackles a different topic to help you to become a better marketer and sell more books! Watch, listen to, or read the highlights of each episode! 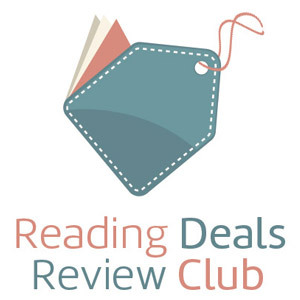 Reading Deals Book Reviews - Get reviews for your books! We know authors need reviews and readers like to read for free. Using advance readers to get reviews has been going on for decades in traditional publishing, and this access to readers is now available to you. We have created a reviews service for authors like you by using our connection with readers to help you get more reviews. Best of all, it is within Amazon's TOS, since they are legitimate reviews. It's a win-win. 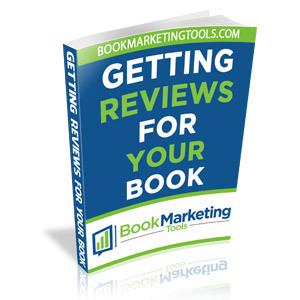 Get more reviews for your book! Authors always need more reviews. But, when you have a new book, it is hard to get reviews, and without reviews, it is hard to get sales. That's a vicious cycle. We have assembled many different ways of getting reviews for your book. Our free guide walks you through many different ways, free and cheap, that can help you get more reviews. Our Google+ hangout on air, The Author Hangout, is becoming more and more popular, but maybe watching a video isn't for you! Luckily, all of the great book marketing tips, author tools, and information that are in the Author Hangout videos are available in podcast form! You can listen to the shows on the go, and subscribe for free via iTunes to receive all of the latest podcasts when we publish them. Start listening to the podcast!